Luminar 3.0.2 has been released, and it now adds full support for a number of new cameras, including the Fujifilm X-T3, GFX 50R and the new Nikon Z series mirrorless cameras and D3500. 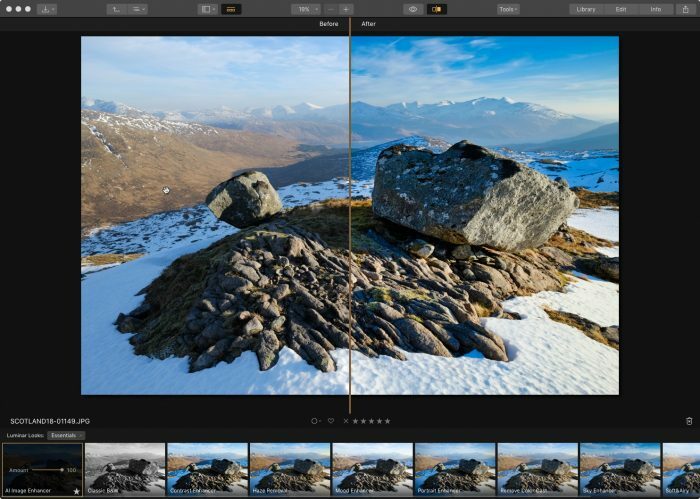 In addition, the latest version of Luminar builds on the foundation by adding a number of new features, performance enhancements and overall stability improvements, like faster launching, faster adding and improved sRGB exports. With its brand new Library Module and a set of professional-quality tools and presets, Luminar 3 offers photographers a straightforward and highly intuitive way to organize, browse, edit and export their photos with a high degree of creativity and efficiency. Having used Luminar since the day it launched back in the Fall of 2016, I’ve been excited to watch the program evolve from a simple editor to a feature-rich photography management and creative solution. An essential part of my own workflow, I feel that Luminar offers a wonderful solution to a very wide range of shooters. The user interface is highly customizable, so you can run it with whatever configuration of tools you wish, and you can always add and remove tools from you Workspace to match your current needs and creative desires. Sure it’s not quite as feature-rich as Lightroom and Photoshop yet, but those programs have been around for a very long time. 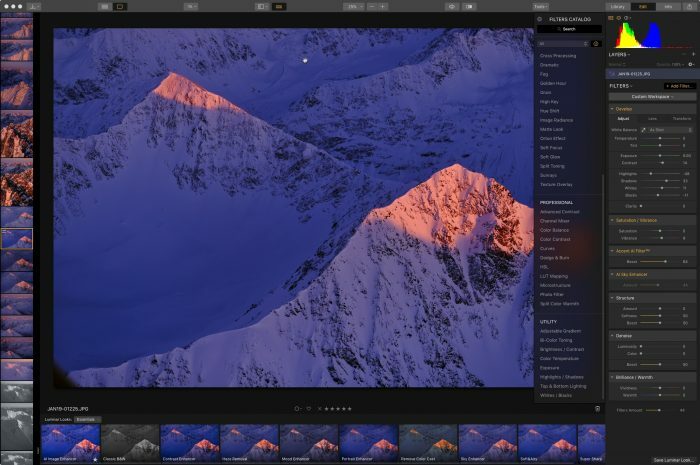 Luminar is certainly catching up as they continue to add new features, and the truth is that most photographers don’t require the kind of depth that Lightroom contains. And they don’t want the monthly subscription either. Luminar offers a viable alternative at an appealing price. I know that Luminar is not for everyone, and there are certainly people out there who grumble about it, but as a working pro who uses Luminar as my main editor these days, I can attest that it’s a highly capable and fun program. 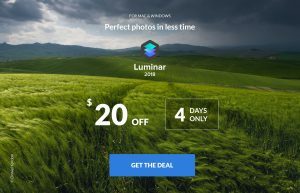 It also comes with a 60-day money back guarantee, so if you’re at all interested, Luminar is worth checking out. If you decide to purchase Luminar, be sure to use discount code DANBAILEY to save $10 on the program. You can check out my full review of Luminar 3 with Libraries here. If you’re already a Luminar 3 user, you can simply update to the latest version right from inside the program via the “Check for Updates” Menu item. DATABASE MANAGEMENT. Your Luminar image catalog database is automatically backed up to preserve your edits and metadata. You can control the frequency of backups with the new Preference Panel. PREFERENCE PANEL. 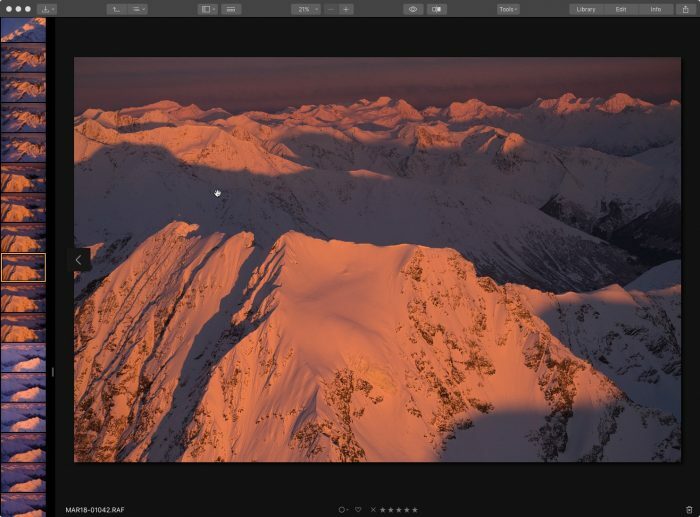 Take control of your preferences settings by choosing Luminar 3 > Preferences. You can specify options for Cache, Catalog, and Automatic Backup. IMPROVED HANDOFFS. If you’re working with raw file or 16-bit image and use the File > Open In command, a high-quality 16-bit files is exported. AURORA HDR INTEGRATION. Easily hand off bracketed photos to merge in Aurora HDR. 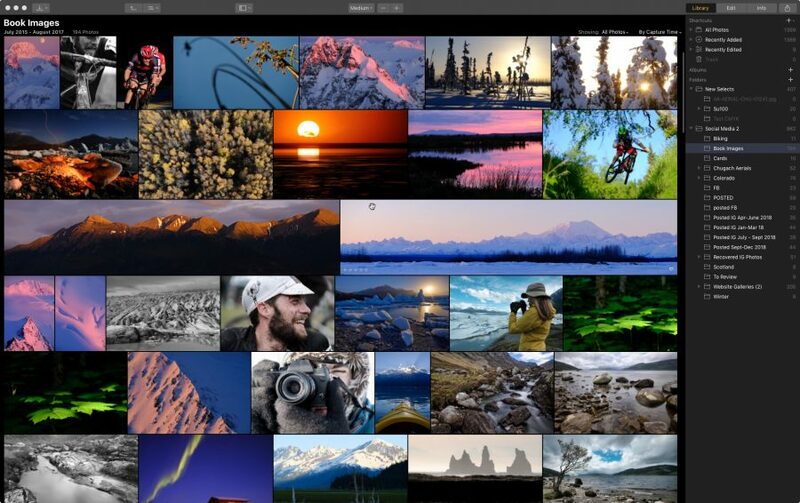 Just select multiple photos in your library and choose File > Open In > Aurora HDR. Please note that when sending images, your original, unmodified photos are used. When finished in Aurora HDR, be sure to save a TIFF or JPEG file back to the original folder to add it to your Luminar library. LOCATE FOLDER. Have you moved or copied media to a new location? You can right-click on an offline folder and choose Locate Folder to select and reconnect files. ADDING FOLDER IMPROVEMENTS. Change your mind when adding a folder? Just click Cancel to stop the current task. IMPROVED NAVIGATION. Quickly switch between Gallery and Single Image view with dedicated toolbar buttons. SAFER IMPORTS & COPIES. Luminar will alert you if you try to import or copy more files to a new destination when there’s not enough hard drive space. IMPROVED EXPORTS. If you try to export images that already exist in a location you’ll be prompted to control if the files are overwritten or renamed. SUBFOLDER MANAGEMENT. Subfolders make it easy to further organize your image library. These are folders nested inside other folders in your catalog and directly tie back to real folders on your hard drive. Subfolder creation. You can create a new by right-clicking on an existing folder in your Library. Subfolder deletion. It is possible to delete a subfolder as well by right-clicking on it in your library. OFFLINE FILE ALERTS. See a visual alert indicating unavailable files and folders. SHORTCUT KEYS. Take advantage of new keyboard shortcuts for View, Looks Navigation, Masks, Tools, and Edit. Skylum Software has just released Luminar 3. 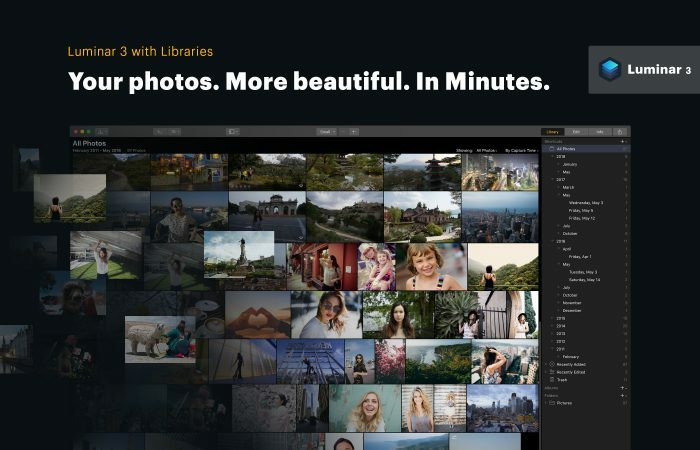 This much-anticipated update to what has become a very popular photo editing app will contain the new Library module, which will now allow you to use Luminar to import, store and organize your images. Essentially, Luminar can now function as your primary, full-solution photography program. Skylum first announced that they were working on a catalog system for Luminar in the fall of 2017. 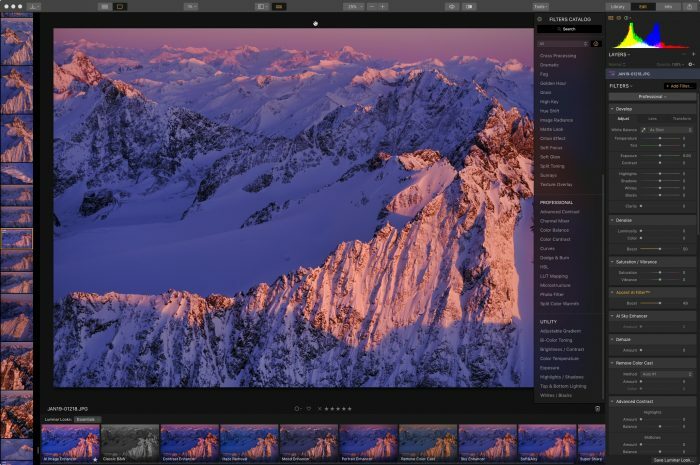 This got everyone’s attention, because if they did it right, it would allow many photographers to leave the frustrations of Lightroom’s subscription model and increasing complicity behind. 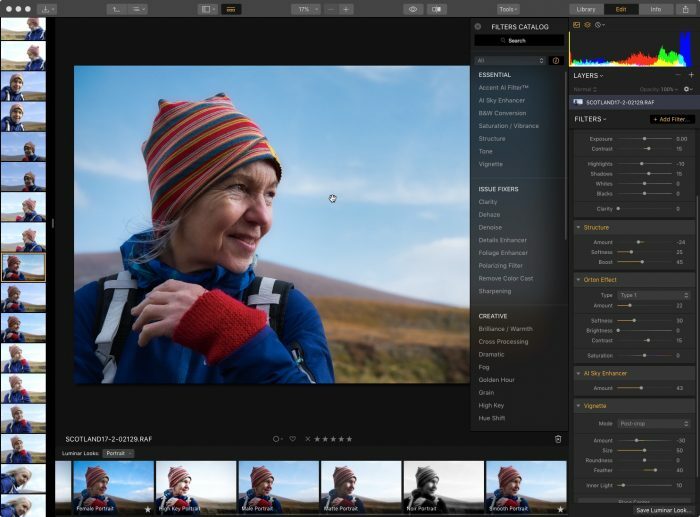 For the many photographers who are drawn to the simplicity and flexibility of Luminar’s photo editing interface, we’ve been excited to see what they come up with. Development of the catalog system took the better part of 2018, but it’s finally here! After meeting with the Luminar developers at PhotoPlus back in October, I got to test the Luminar 3 beta versions, and I was highly impressed with what I saw. Having listened to a wide range of photographers, they took the necessary time to make sure the program met their own expectations. Now they’ve finally unveiled it to the world, and it looks awesome. In this blog post, I’m going to give you a quick rundown of Luminar 3 and let you know what I think. Luminar’s tag line is “Your photos. More beautiful. In Minutes.” Their approach is to make the computer aspect of photography fun, easy and efficient. They want to create an enjoyable user experience that inspires creativity and allows you to quickly adjust your images and give them maximum visual impact in a minimal amount of time. With customizable Workspaces, a wide variety of Tools and Presets, a handful of very innovative A.I. 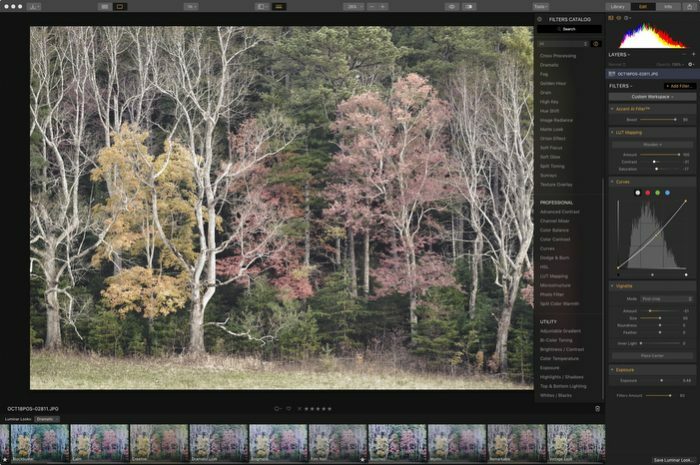 “smart tools,” a powerful RAW Develop engine, simple shortcuts and non-destructive editing, Luminar 3 offers a straightforward user interface that seamlessly lets you easily jump between viewing, organizing and editing your images. I’ve been using Luminar for over two years and I find the program very easy to use. It allows me to quickly select the tools I want to use, preview what each one does and quickly come up with a final look I want for the final image. 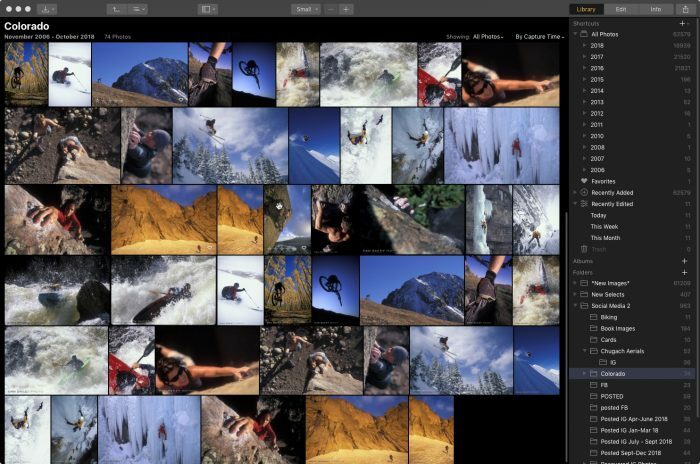 Luminar now builds on that with the ability to catalog and manage your images. Upon launching for the first time, Luminar 3 asks you where your photos are stored and where you would like to store your catalog. You can create as many catalogs as you like and store them wherever you want on your computer. Importing images is a fast, easy process. You can import from folders, memory cards, external hard drives, and even cloud storage folder locations like Dropbox and Google Drive. When selecting a folder, Luminar import all the images inside, and it will keep the entire hierarchy and folder structure. This makes it easy to import your existing catalog. Currently, there’s no dedicated menu item to “Import Catalog From Another Program…” but as long as you know where your images are stored, you should be able to move your entire catalog over with ease. It takes a few minutes if you have a very large folder, but in my tests, I’ve been able to import up to 50K images in less than five minutes. Image previews are built pretty quickly, but if you have thousands of images, it will still take time to get them all loaded. On my Mid 2010 Mac Pro, it takes about 20 seconds to render 100 image previews. However, once all the previews are built, navigating and scrolling through your catalog is an blazingly fast process. Last year, the lead developer told me that they were using Photo Mechanic as a benchmark, and they seem to have achieved their goal. Keep in mind, that Photo Mechanic isn’t a catalog per-se; it doesn’t store any previews or editing information, it’s just browsing folders. That’s who it’s so fast. The fact that Luminar 3 attains this kind of browsing speed is quite remarkable. Hats off to Ivan and his team. Moving images around is easy inside Luminar 3, you just drag images or entire folders to a new location within the program. You can rename folders, create subfolders and add any folder to your Shortcuts, which lives at the top of the Library. You can even move and rename images and folders on your desktop outside the program and Luminar will instantly sync the changes. 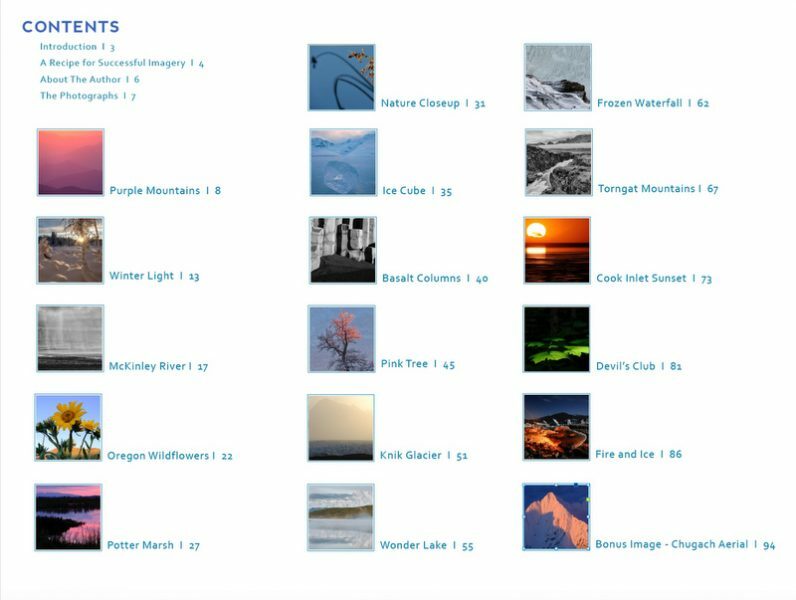 Navigating the catalog is simple and it uses keystrokes that are similar to Lightroom: G = Grid, F = Full Screen, D = Develop (Edit), P = Favorite (Pick), X = Reject. There are probably more that I don’t know about yet. Double clicking an image brings it up a large preview inside the Edit window, which I’ll talk about below. Luminar allows you to add star ratings, colors and tag images as Favorites or Rejects. You can create Albums and add images by dragging them into an Album, or by selecting one or more images and creating a New Album. If you have a shared folder in your library from a service like Dropbox or Google Drive, Luminar will stay synced with the contents of that folder. If you, or anyone else adds, modifies or removes any images from that folder, Luminar will automatically sync the changes. I really like this feature, as it allows for synced sharing and collaboration between multiple users if they include the same shared folder in their own Luminar catalog. 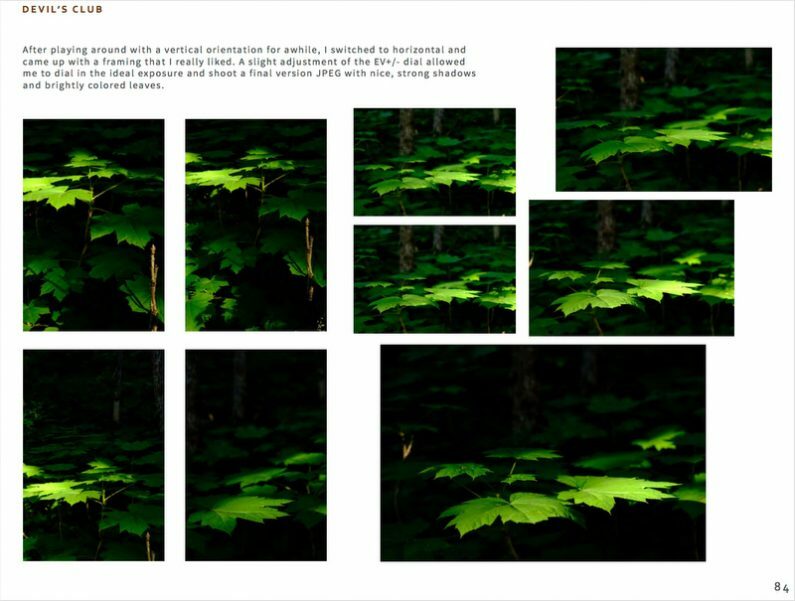 Even if a folder is “offline,” or an external drive is not connected, you can still browse the image previews inside Luminar, and you can still move and organize images, add to albums and add ratings. You just can’t edit them. The Edit, or Develop panel is where you process your images. Selecting the Edit tab at the top, double clicking an image in the Library, or hitting D on the keyboard brings up Luminar’s Develop screen. If you’ve used Luminar before, then the editing interface will look familiar. It’s the same layout as before, except you have a new thumbnail Filmstrip along the left side of the window. You have the option to show the standard view above, or you can hide the Filmstrip and/or the side Tool panel. You can also scroll through images and choose a new one to work on without leaving the Edit Window. Once you’re in the Edit window, you can process your images using a wide range of tools and presets, inducing their awesome AI tools. You can make use of the different Workspaces include in Luminar, or you can create your own custom Workspaces. A Workspace is simply a set collection of tools, and you can always add or subtract tools from any Workspace. Editing in Luminar 3 is a non-destructive process. Your edits are stored as small steps that can always be undone or altered without affecting the original image. There are also shortcuts inside the Edit Window, including J = Show/Hide Gamut Warning, C = Crop. Luminar 3 allows you to Copy Adjustments and apply them to other images, and you can do Batch Processing and apply the same preset to multiple images. As with previous versions, Luminar 3 allows you to create your own presets, modify and rename them. These are called Custom Looks and once you make one, you find it in the regular Preset Menu. You can also download other Preset packs from the Luminar website, many of which are free. You can then export or save the image as desired. 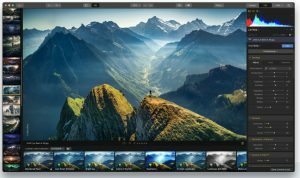 You can also use Luminar 3 as a Plugin for Lightroom, Photoshop, Photoshop Elements, Apple Photos or Aperture. This gives total flexibility for using the program however you want. Some people might love the library feature, other people prefer to use the editing tools inside another environment or as a standalone editor. Skylum is very clear: The Luminar catalog system is a work in progress. Although they nailed it right out of the box, keep in mind, this is their first release, so it’s missing a few essential features that are surely to come in future updates. If they tried put include everything on the first release, it would take forever to get the first build out. Releasing a foundation that performs well will allow them to build up with the most stability. As it was put to me by the Skylum people, there are a whole lot of things that fall under the category “Not at this time.” Although they haven’t told anyone for certain what will be added, there are definitely a few things we’d like to see. Here’s a short list of “Not at this time” features I personally requested when I met with the developers. Captions and keywords: There is no search function yet, nor is there anyway to add captions or keywords. This is a big one and I’m sure they’ll add this feature in a future edition. Read metadata from files: Right now, Luminar 3 doesn’t read color tags, star ratings or picks from other programs. Colors and stars are universal across most programs, so I’d be very surprised if they didn’t add this sometime soon. Watermark: This is a very big item. You can create watermarks using Layers in Luminar, but they should give you a very easy and fast way to add watermarks on your images during export. Publish Recipes: Lightroom and Capture One both have this kind of feature. Dual Monitor: It would be nice to have the Library on one monitor and the Edit Window on another. For all that it doesn’t have yet, Luminar 3 is still an exceptional program. It’s got a very straightforward interface and it does what it’s supposed to do: You can easily upload your images, sync and store them in a very easy-to-use library and edit them with a variety of fun, creative tools. As I said, if you’ve used Luminar before, you’ll feel right at home with this new version. If you’ve been waiting for the catalog, or if you’re thinking of leaving Lightroom, I think you’ll be impressed. It runs well, it plays well with any camera system, it’s easy to navigate and it keeps things synced between shared folders. Although the first release may not include full support for the Fujifilm X-T3, it’s guaranteed to come soon in a future update. That said, Luminar 3 will recognize the files and you can include them in your catalog with what appears to be full comparability. I’m able to edit my own X-T3 RAW files in Luminar 3, and although it may lack full functionality with some tools, I can perform many develop adjustments and apply presets. Have no fear, though. Luminar’s developer is a Fuji user, and I know that they’re dedicated to fully support all Fuji cameras. Unfortunately, as some people have found, Adobe only gave X-T3 support to Lightroom CC, and have even stated that the standalone Lightroom 6 version will not get X-T3 support. All the more reason to try out Luminar. It’s recommended but not necessary that you store your catalogs on a solid state drive, and it can be an internal or external drive. If you don’t have an SSD installed inside your computer, you can pick one up for a decent price. My own personal favorite is the SanDisk Extreme SSD External drive. It’s a very good value and offers extremely fast data transfer rates and good storage size for a variety of uses. Overall, I’m really liking what I see in Luminar 3, even on my 8 year old Mac Pro. It’s awesome that you can include and sync shared folders in your library. There are a lot of potential uses for this kind of feature. I’ve using Luminar as my main image editing program because I love the fast creative workflow it inspires. With the new Library feature, the whole thing just got a lot more handy. Right now, I use Photo Mechanic for almost all of my image browsing/moving/saving/copying/export tasks, Lightroom for my catalog and Luminar for my processing. Although I’ll probably never stop using Photo Mechanic for some things, I can see shifting towards Luminar for much of my daily imaging workflow and starting my transition away from Lightroom. I know that some photographers will find the first version of Luminar’s Library module a bit limiting. 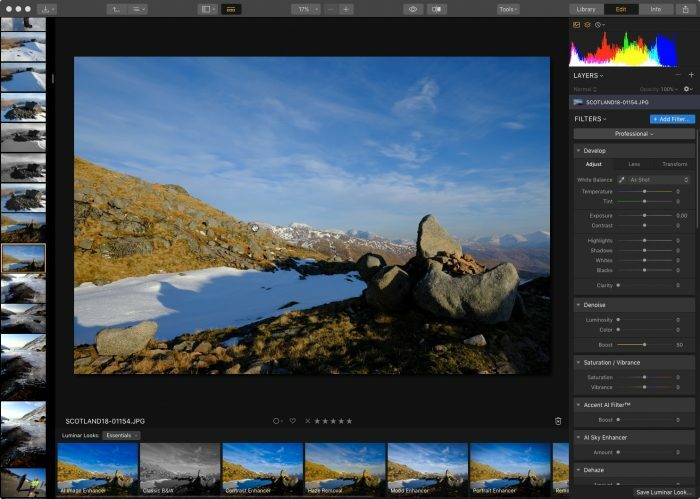 However, I think that Luminar offers a perfectly viable solution for the vast majority of people who are looking for a comprehensive, and frustration-free photography management and editing program. Again, hats off to the development team for creating a gorgeous program that offers the creative inspiration, performance and highly intuitive interface we all deserve. Luminar 3 is now out. You can purchase the program and save $10. If you use discount code DANBAILEY, you’ll save another $10 and get the program for only $49. If you’ve already purchased the program and currently use Luminar 2018, then you’ll get the update for free as soon as it’s released. 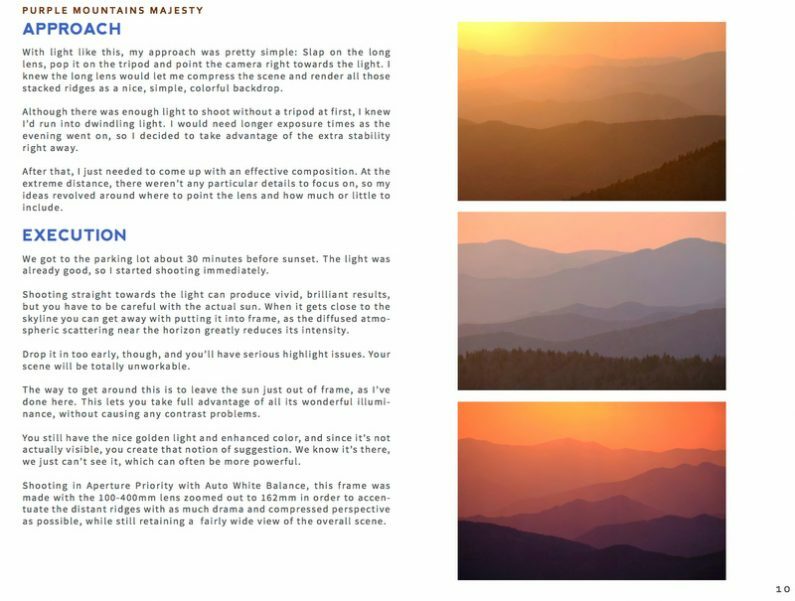 You can check out the user manual for Luminar 3 and read about all the new features here. I’m excited to announce the release of my brand new ebook, BEHIND THE LANDSCAPE: A Manual for Seeing, Composing and Processing Captivating Imagery. 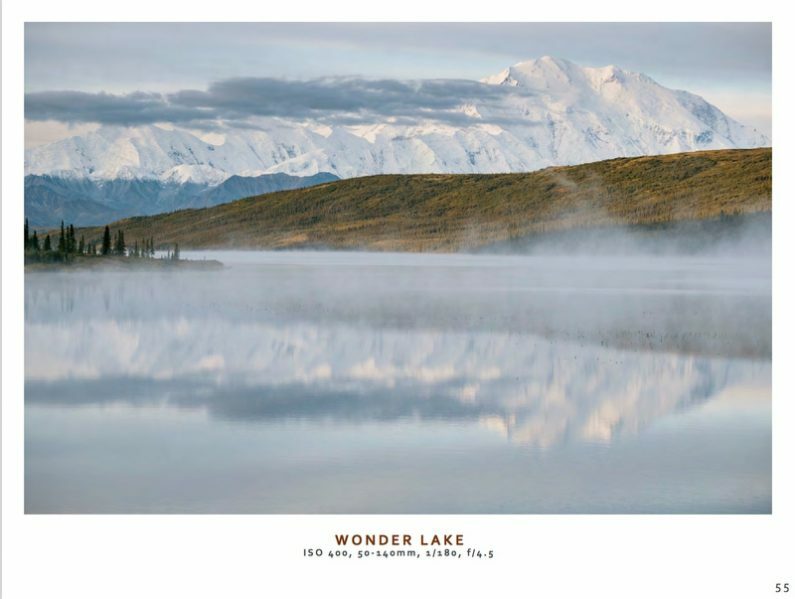 In this comprehensive eBook, I take you behind-the-scenes during the creation of sixteen of my favorite landscape images I’ve made in the past five years. I describe my compositional techniques, my lens choice, how I used the light, specific exposure information and any other details that went into the process of bringing the image to life. I also highlight the types of challenges that you might face when shooting a similar style of imagery, and I show how to overcome them so that you can walk away with a great photograph. I Even Show You The Outtakes! I even show you the outtakes that led up to the one final select of the series to illustrate that creating a great image is rarely a one-off activity. I feel this is one of the most valuable aspects of the entire book. Even if you didn’t read a single word, you could just look at the pictures and get a feel for how each shot developed in the scene. 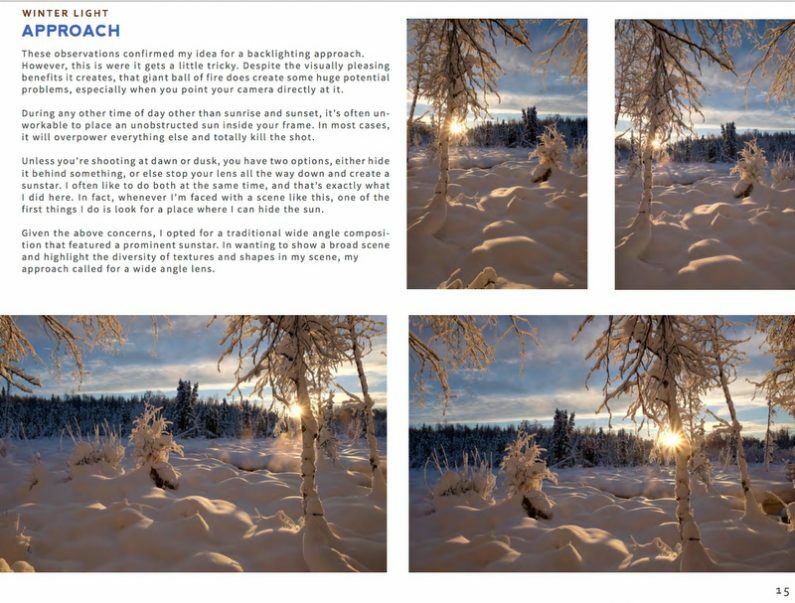 With a horizontal format and 105 full-page spreads, BEHIND THE LANDSCAPE is packed full of practical photography tips and creative insight from a 20+ year professional photographer and instructor. 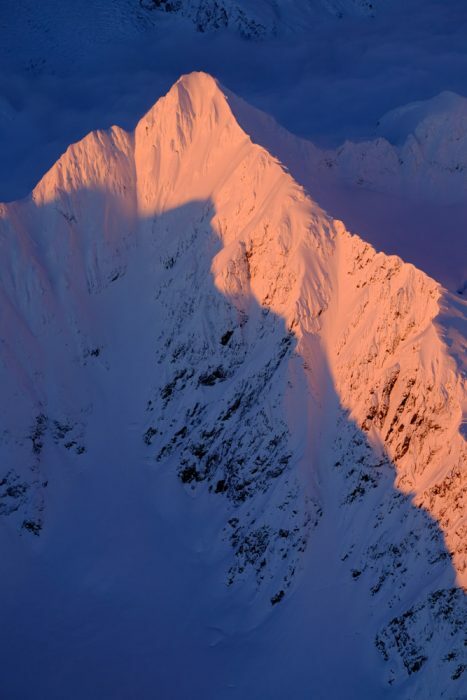 And of course, it’s filled with stunning imagery! For every single image, I walk you through my own creative and technical process as I work through each of these steps. I evaluate each scene, describe the camera gear I had with me, analyze the color, quality and direction of the light, and tell you my specific approach for how I plan to capture each scene. Then I describe in detail my exact method of execution for turning my creative ideas into a successful image. At the end of each example, I give you my final analysis for the image and describe the specific elements that I feel give the shot exceptional visual power. In addition, I share my final thoughts, reflecting on the personal, creative or introspective journey that led to the image. Finally, I leave you with three takeaways. These are specific tips, techniques, compositional methods and ideas that directly contributed to the success of the image. The idea is that you can identify the methods that worked worked, so that you can apply to your own photography. Although most of the final images in the book are straight JPEGs, a few of them have been processed to give them maximum impact. For those photos, I describe the look I was going form and walk you through the steps I took in the processing stage. I also discuss the specific aspects about the scene or the image that inspired me to edit the photo in a specific way. You even get a special bonus image! As a special treat, I’ve included a special bonus image. Rather than being another how-to chapter, it’s more of an adventure tale where I take you along with me on one of my aerial photography missions. You get to imagine what it’s like to be sitting next to me in the right seat of my little Cessna as we chase magical light around the sky and capture one of my favorite aerials! 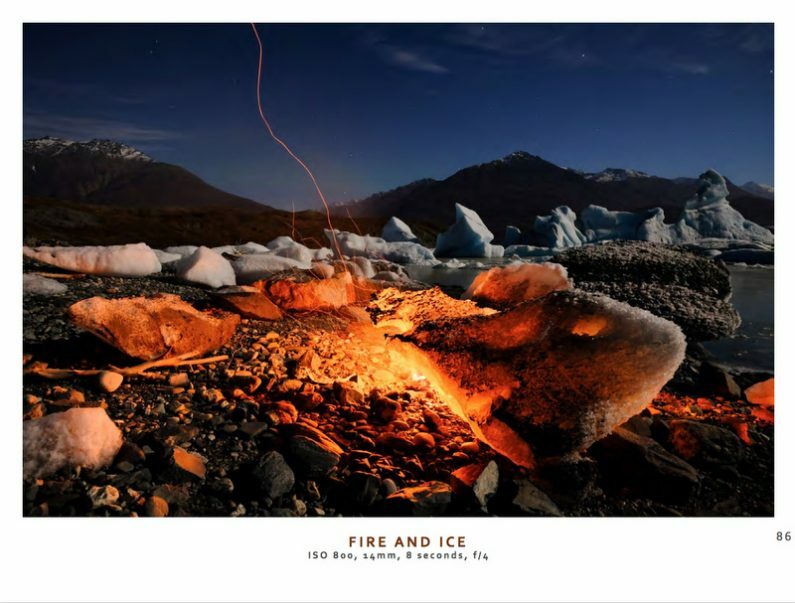 Not only does BEHIND THE LANDSCAPE teach you the essential steps towards creating stronger images, it provides real-world inspiration that will motivate you to get out and try these techniques on your own. 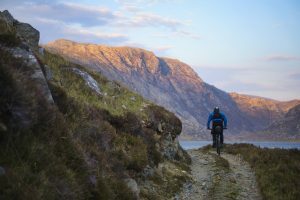 Most of the photos in the book were shot in locations that are accessible to anyone with a basic level of fitness, and none of them required any special camera gear aside from what would be considered a normal outdoor photography kit. This means you can use these tips with your own subjects. I’m confident that you’ll get a lot out of BEHIND THE LANDSCAPE. 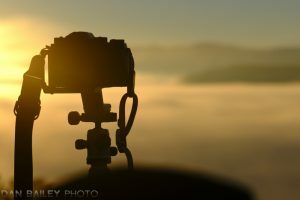 It’s full of useful information and and inspiration and written so that you can start applying these techniques right away in your own photography. Order your copy of BEHIND THE LANDSCAPE with a 100% money back guarantee. I’m pretty sure you’re going to like this book, but if for some reason you don’t, I’ll gladly refund your money. Let me show you how to take more captivating photographs.